Understanding a complicated neurodegenerative disorder like Parkinson’s disease (PD) is no easy task. While there are known genetic risk factors that cause PD, only about 10 percent of cases are linked to a genetic cause. The majority of patients suffer from the sporadic form of PD, where the causes are unknown but thought to be a combination of environmental, lifestyle and genetic factors. Unfortunately, there is no cure for PD, and current treatments only help PD patients manage the symptoms of their disease and inevitably lose their effectiveness over time. Another troubling issue is that doctors and scientists don’t have good ways to predict who is at risk for PD, which closes an important window of opportunity for delaying the onset of this devastating disease. Scientists have long sought relevant disease models that mimic the complicated pathological processes that occur in PD. Current animal models have failed to truly represent what is going on in PD patients. But the field of Parkinson’s research is not giving up, and scientists continue to develop new and improved tools, many of them based on human stem cells, to study how and why this disease happens. Speaking of new tools, scientists from the Buck Institute for Research on Aging published a study that generated 10 induced pluripotent stem cell (iPS cell) lines derived from PD patients carrying well known genetic mutations linked to PD. These patient cell lines will be a useful resource for studying the underlying causes of PD and for potentially identifying therapeutics that prevent or treat this disorder. The study was partly funded by CIRM and was published today in the journal PLOS ONE. The datasets she mentions are part of a large genomic analysis that was conducted on the 10 patient stem cell lines carrying common PD mutations in the SNCA, PARK2, LRRK2, or GBA genes as well as control stem cell lines derived from healthy patients of the same age. Their goal was to identify changes in gene expression in the Parkinson’s stem cell lines as they matured into the disease-affected nerve cells of the brain that could yield clues into how PD develops at the molecular level. 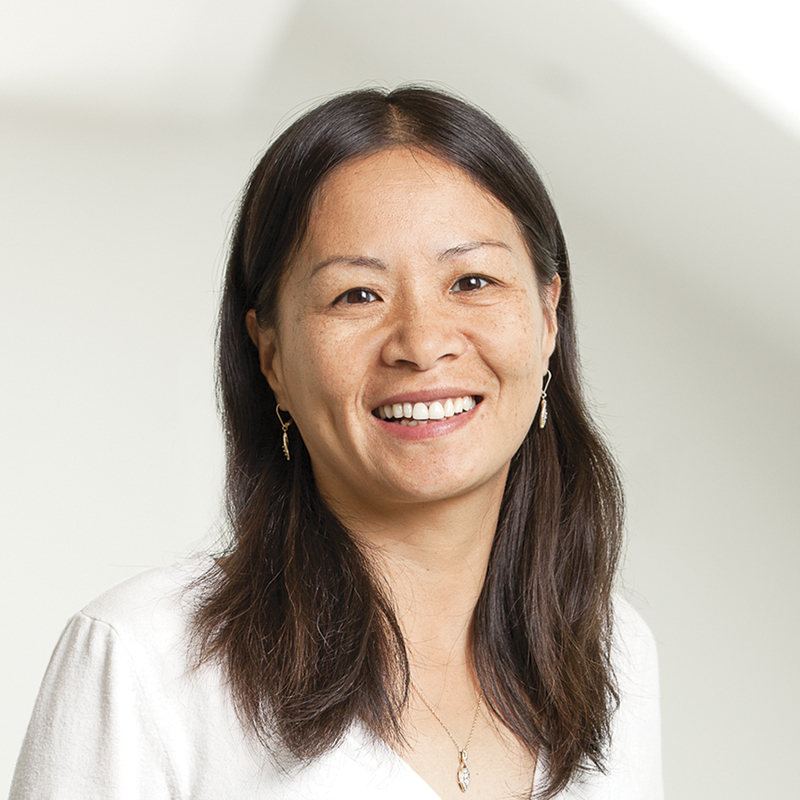 Using previous methods developed in her lab, Dr. Zeng coaxed the iPS cell lines into neural stem cells (brain stem cells) and then further into dopaminergic neurons – the nerve cells that are specifically affected and die off in Parkinson’s patients. Eight of the ten patient lines were able to generate neural stem cells, and all of the neural stem cell lines could be coaxed into dopaminergic neurons – however, some lines were better at making dopaminergic neurons than others. When they analyzed these lines, surprisingly they found that the overall gene expression patterns were similar between diseased and healthy cell lines no matter what cell stage they were at (iPS cells, neural stem cells, and neurons). They next stressed the cells by treating them with a drug called MPTP that is known to cause Parkinson’s like symptoms in humans. 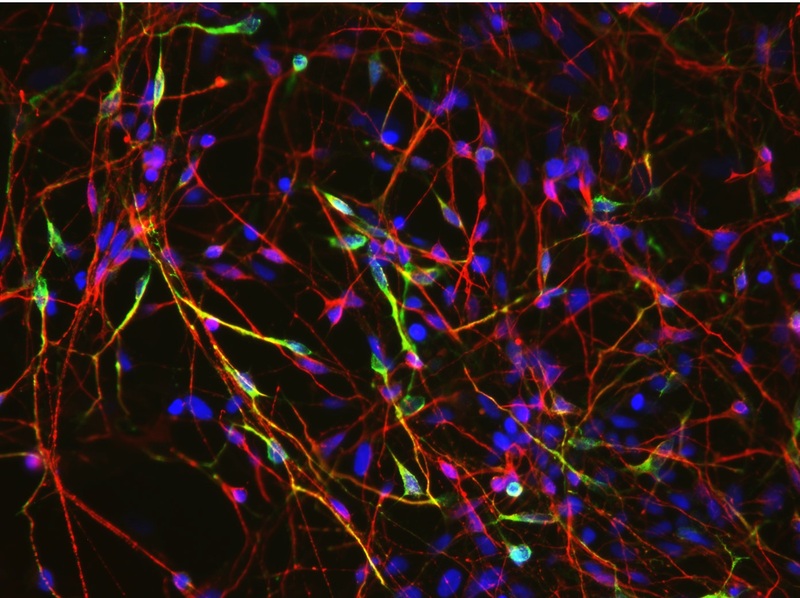 MPTP treatment of dopaminergic neurons derived from PD patient iPS cell lines did cause changes in gene expression specifically related to mitochondrial function and death, but these changes were also seen in the healthy dopaminergic neurons. These interesting findings led the authors to conclude that while their new stem cell tools certainly display some features of PD, individually they are not sufficient to truly model all aspects of PD because they represent a monogenic (caused by a single mutation) form of the disease. 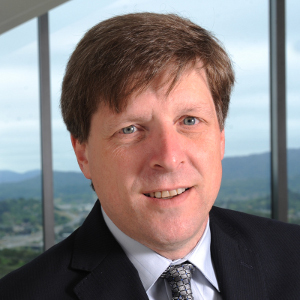 Overall, what inspires me about this study is the author’s mission to provide a substantial number of PD patient stem cell lines and genomic analysis data to the research community. Hopefully their efforts will inspire other scientists to add more stem cell tools to the Parkinson’s tool box. As the saying goes, “it takes an army to move a mountain”, in the case of curing PD, the mountain seems more like Everest, and we need all the tools we can get. What is the REGROW Act? Educate yourself here. The FDA needs to reform the approval process for stem cell therapies and embrace AAP, Accelerated Approvals (conditional approvals). 70% of researchers surveyed say the FDA is the biggest impediment. If we don’t use the tools in the tool box, how do patients ever heal/recover/live????????? This is something new that I really don’t know about. I thought Parkinson’s can not be cured by medications. Yes, I heard about boxing and physical activities by which symptoms of Parkinson’s can be decreased but I never heard about stem cell. A stem cell is really a good investment to cure Parkinson’s disease.